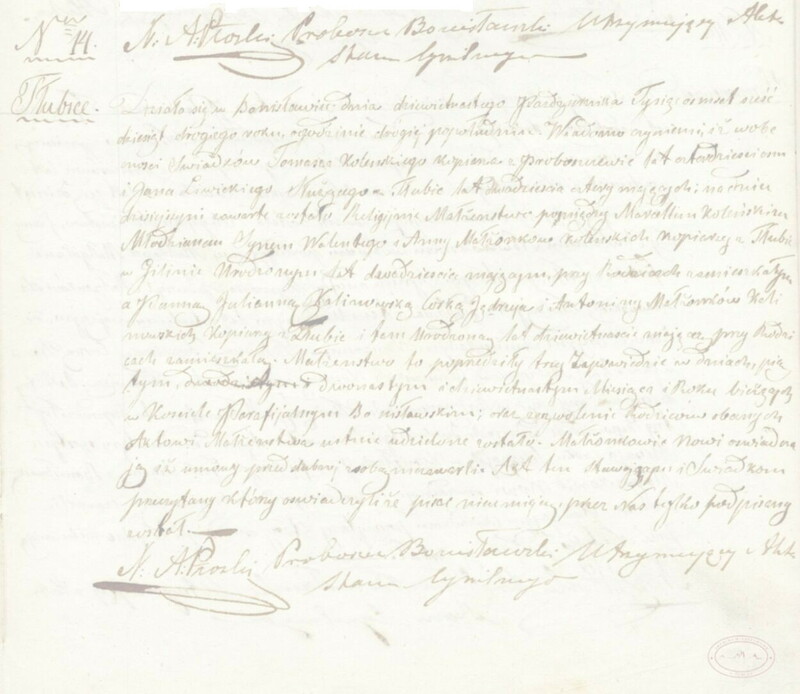 Genealogy services provided by Grażyna Rychlik / Guiding and Genealogy Services Poland offer a range of useful tools to help learn more about history of the family coming from the territory of historic Poland. Research in state archives, local parish churches etc. Even if you don't know where to start or have - in your opinion - not enough information to even think about how you could start - it is worth trying because with help of a professional you can get to amazing results.